The Resident Evil 2 remake is expected to come sometime around in 2019. The fact that Resident Evil 2 in 2019 is going to be a remake of the 2002 video game which itself was a remake of the 1996 original game is not funny at all to Kazunori Kadoi. Kazunori is the Director for Resident Evil 2 and discussed the video game in a recent interview. 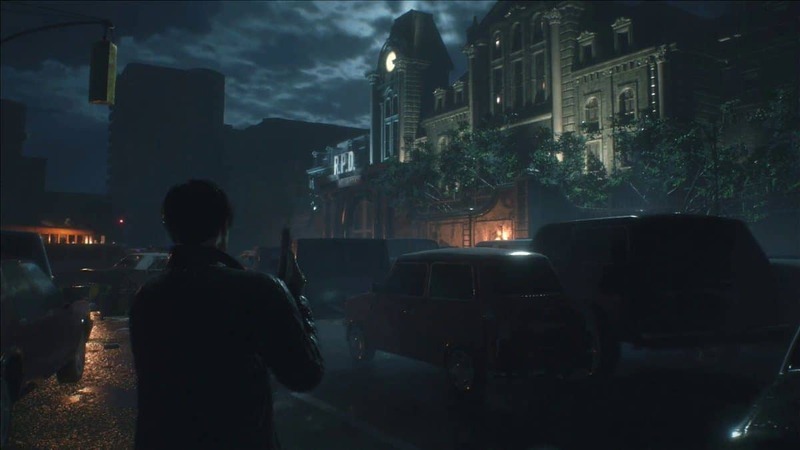 During the interview with GameInformer, Kadoi expressed that although the 2002 Resident Evil remake is considered to be a classic still now is the good opportunity to revive the survival horror game. Kadoi believes that sufficient time has passed since the remake. Capcom has been quite fond of remaking old gaming classics. Capcom has expressed intentions of exploring more remakes to be released for Resident Evil series. Due to this reason, the Resident Evil 3 Nemesis remake has not been put out of the question by the developers. The publishers have been keen on making user intended games by getting feedback. At one point Capcom declared that they would rather get more and more reviews of Resident Evil 2 then unstoppable sales of the survival horror video game. The remake of the original Resident Evil 2 game was released exclusively on GameCube but the 2019 remake will be launched on multiple consoles that are PC, PlayStation 4 and Xbox One. The release date is January 29, 2019, for the game. 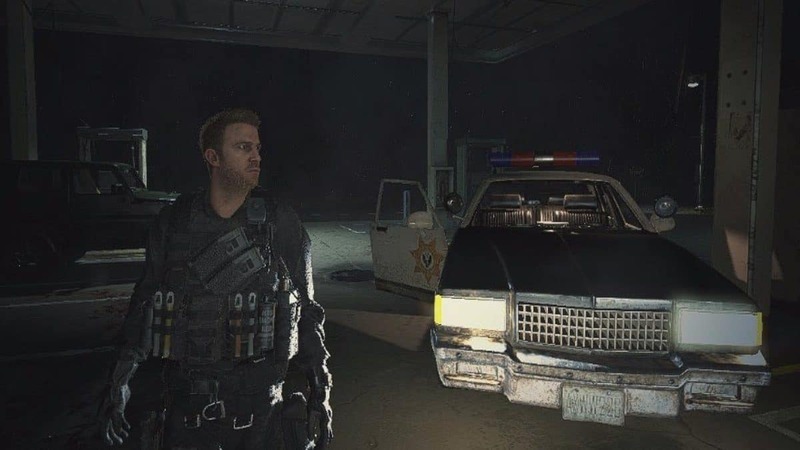 Resident Evil 2 Remake is Hiding Chris Redfield Character Model and He’s Playable! 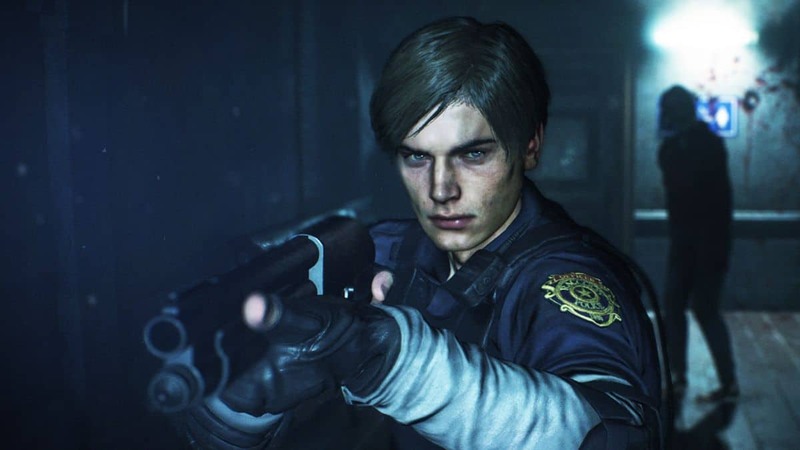 Resident Evil 2 Remake Guide – Beginners Tips You Should Know!